NIGHT FORMULA. 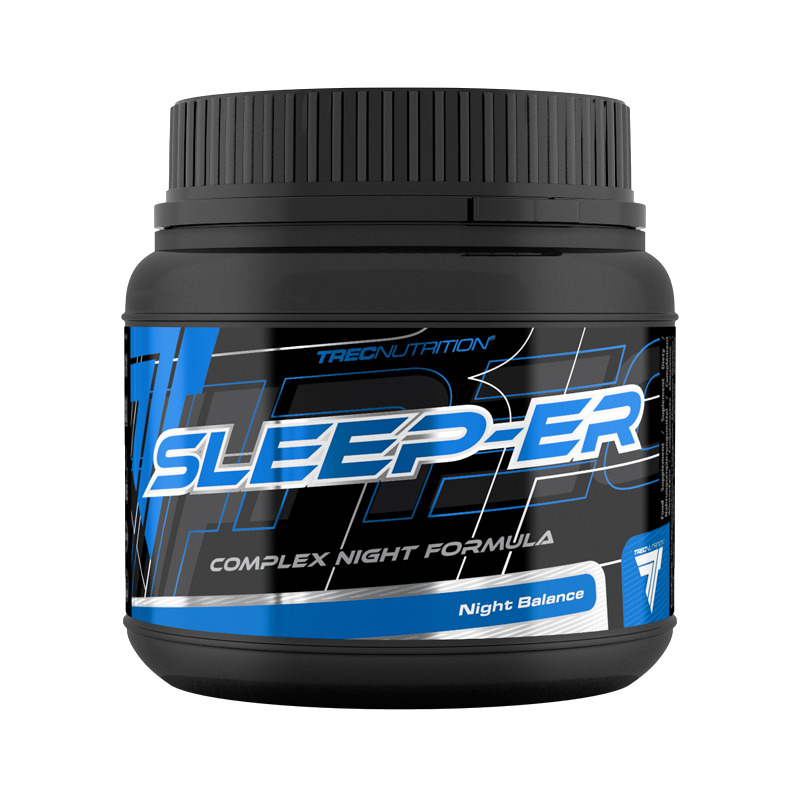 SLEEP-ER is a complex dietary supplement. It contains melatonin, D-aspartic acid (DAA) and gamma-aminobutyric acid (GABA), extracts of valerian and lemon balm, amino acids and minerals. SLEEP-ER contains magnesium which helps reduce tiredness and fatigue and vitamin B6 which contributes to regulation of the hormonal activity and proper functioning of the nervous system. Zinc contained in the product helps maintain normal levels of testosterone in the blood. 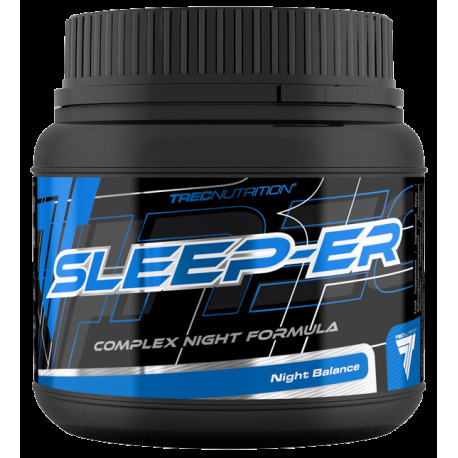 SLEEP-ER is recommended for extremely active athletes and those suffering intense physical or mental fatigue who do not regenerate completely during sleep.